Nick Stentzel is an award winning filmmaker and photographer. He graduated from Brigham Young University with a BA in Media Arts: Film and a second major in Photography. He has also received an MFA from Chapman University Dodge College of Film & Media Arts. 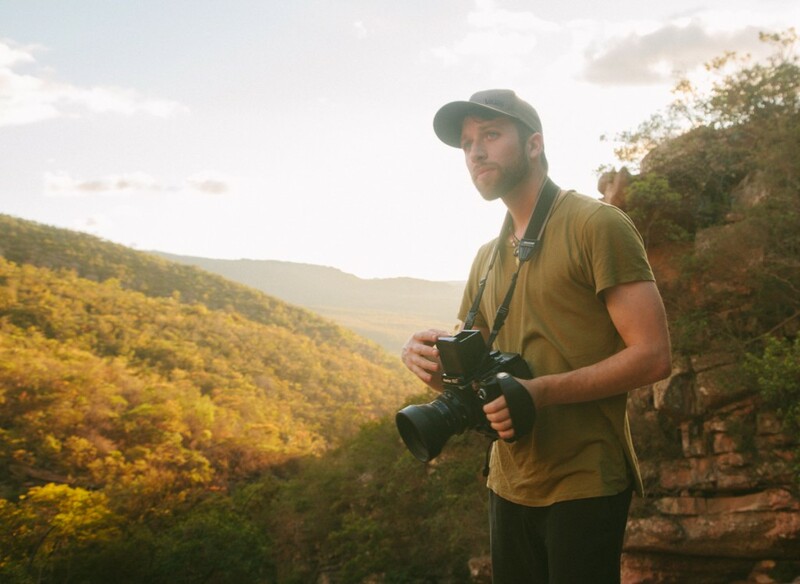 Nick has traveled extensively, shooting documentary films and photography around the globe. He has spent time photographing the “invisible children” of Northern Uganda, canyoneering in Zion and Southern California, hiking through the Andes Mountains in Peru, and wandering the streets of Chinatown in Singapore. In addition, he has lived in Australia and Brazil. Please contact him for private portrait sessions, outdoor photography, or editorial fashion. All images are copyrighted.